At a time when many people are talking about leaving some social media company or other, we’re seeing one begin the process of leaving us. Google+, the social network set up by Google to take on Facebook, is shutting down for ordinary people on April 2, and some of it is already gone. This isn’t the first time a social network has ended (it’s not even the first time for Google), and it won’t be the last. But this one has more repercussions than most of the others. Google+ had people who used it all the time, but not many: “Low usage” was the reason Google gave for closing it down. However, it was used by people to log-in sites and it was integrated with other Google products, like Blogger. To me, it seems likely that the loss of those additional things will probably affect far more people than the demise of Google+ itself will. The sign-ins will be a tricky thing. Google allowed people to use Google+ to sign into certain sites the same way people can use Facebook. Those sign-in buttons will be disappearing in the weeks ahead, though some sites may allow people to use their ordinary Google account to sign in. Google hasn’t said how many people will be affected. I don’t think I’ll be one of them; as far as I can remember, I haven’t used Google+ to sign into anything. But, I’ll find out soon, I guess. A bigger deal will be the end of Google+ integration with Blogger. For example, Google allowed Blogger users to use Google+ comments instead of Blogger’s built-in commenting system (just as some sites allow the use of Facebook comments). The problem is that Google+ shut it down for Blogger on February 4, with Blogger reverting to the built-in system. Google said that the comments couldn’t be migrated to Blogger, so the legacy comments will be lost (though they can be downloaded with other account data before April 2). This doesn’t affect me because I never used that (instead, I use Disqus, which is independent of Google). What affected me in this is the +1 button (similar to Facebook’s thumbs up or Twitter’s heart). I very seldom got a +1 on a post, so this wasn’t a big deal. However, the widget that showed people who followed the Blog on Google+ suddenly disappeared and was replaced with a simpler (and uglier) button that I assume will be removed on April 2 (for now, it provides a handy shortcut to the blog’s Google+ page). Still, not a drama. It used to be that when I published a post I got a pop-up box allowing me to share the post to a Google+ page, and I did, copying the first paragraph and pasting in quote marks. 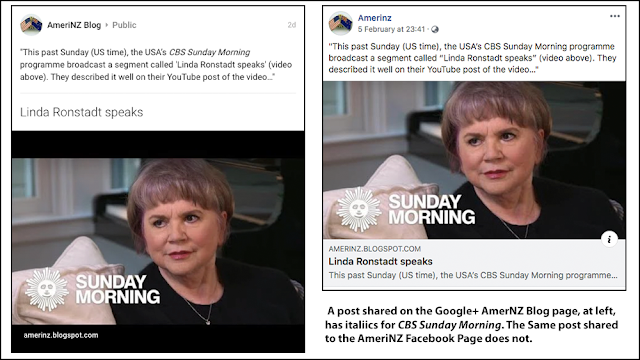 I’d then copy and past that to use when I shared the post to the AmeriNZ Facebook Page. That’s now gone, though I can post manually by going to the Google+ page, and I’m doing that for now. This gets at one of the really, really good things about Google+ that Facebook still lacks: The ability to format text in a post. Google+ allowed uses to edit their posts from the beginning, and Facebook didn’t allow that until quite some time later. At the time, the only way to fix a typo on Facebook was to delete the post or comment and re-do it, which was really annoying. But Google + also allowed the use of italic and bold type within a post, something that Facebook STILL doesn’t allow, except in their little-used “Notes” function, something I guess they intended to be more of a blog-like thing than ordinary posts, which they want to be short and simple. Obviously, the graphics/publishing professional in me wants more control over the appearance of the type I use in my posts, and the pedant in me wants to be able to italicise things like titles. Maybe someday I’ll get to do that. 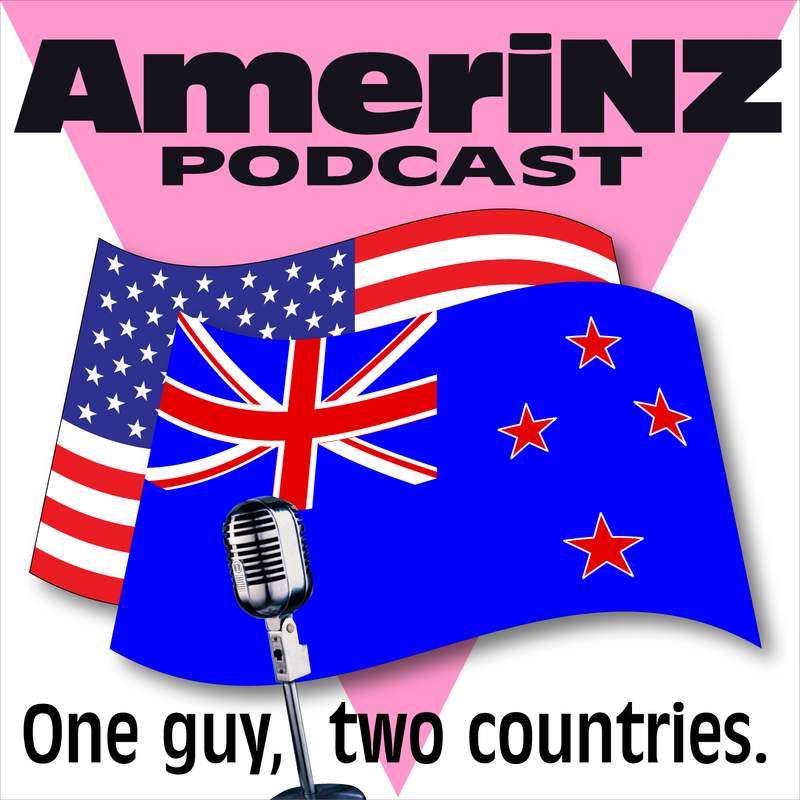 One thing I learned from my use of Google+ was that I should have set up single “AmeriNZ” page, rather than one for my blog, one for my podcast, plus the one Google set up automatically for my YouTube Channel (something I’ve never actually used). 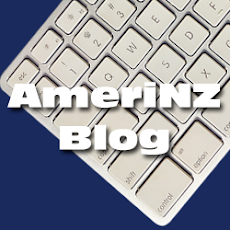 When it came time to set up a Facebook Page I set up one single page for, as I often put it, “all things AmeriNZ”—blog, podcast, and videos, even though at the moment only one of those three is an active endeavour. It’s much simpler and easier to maintain and update. Overall, Facebook has always been easier to use than Google+, something that became more pronounced after a major overhaul of Google+ maybe a couple years ago. In fact, Google+ was so confusing after that overhaul that I pretty much stopped ever going to it there. Maybe it was similar for other users? If so, that would mean that Google wrecked its own product. So, the loss of Google+ isn’t much more than a minor annoyance for me, fortunately, but I think it underscores an important point: We should never put all our online eggs in a single basket. 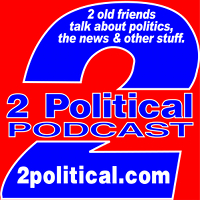 We can’t do anything about it if Facebook or Twitter closes, but we can control the repercussions by having back up plans in place, and by using other services to help share the load, where possible, like using an independent commenting system, for example, or using a feed supplier in case I have to move my podcast in a hurry, for another example. If I got enough warning, I could easily adapt to any of my providers, paid or free, closing down. Technically, the end of Google+ is like that, too—I can adapt. I hope the end of Google+ isn’t bad for many people, and I hope they headed the warnings and took steps long ago. This is really a warning to us all.